The central hub to the networks of towns and cities around, Sacramento is the heart of the Sierra Nevada foothills, and the overseer of the Pacific Coast mountains. With a population of a little over 500,000, that’s a lot of pools! We want to clean them all, and we’ll stop at nothing to make sure you’re completely satisfied! Pool Service El Dorado Hills is a residential and commercial pool cleaning company owned by me: Nick Chaffee. I provide swimming pool cleaning service and maintenance in the Eldorado Hills area, including hotel pools, apartment complex swimming pools, community swimming pools, but to be completely honest, I enjoy residential above all! Since I offer several weekly and bi-weekly swimming pool service plans, swimming pool chemical delivery, pool school, one-time swimming pool cleaning and inspections, pool filter cartridge replacements, new pool start-up, pool vacation service, automatic pool cleaner parts and repair, pool supplies and swimming pool toys people call me Mr. Pool Man. You could say I am a one stop all around Pool Guy, so shoot me a call so I can take care of your pool. We provide swimming pool service and repairs for residential and commercial Northern California customers throughout the area.Our technicians are knowledgeable in weekly swimming pool service and maintenance in El Dorado Hills. We also can provide the swimming pool equipment repair in El Dorado Hills. If you are looking for periodic services like a acid wash or a chlorine bath then we can help you with that as well. When it comes to swimming pool service and equipment repair in northern California, El Dorado Hills’ Pool service plans by Dynamic Services means we always take care of you and your pool with all the care and courtesy that we would give our very own. This means that we will show up when we say we will show up and we will consistently give your swimming pool the attention that it needs to stay sparkling and clear, all year round. El Dorado Hills Pool Service cleans, You Enjoy! 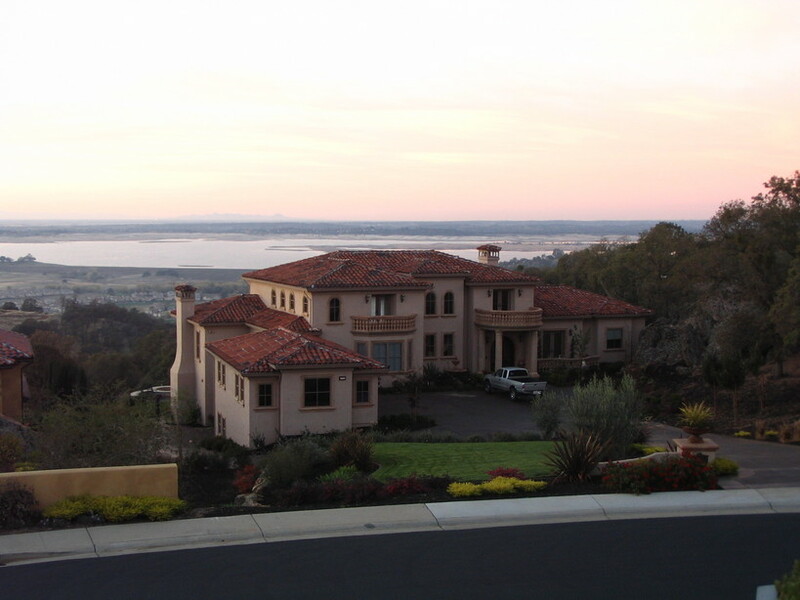 Sure you could call someone else in El Dorado Hills, but why settle?